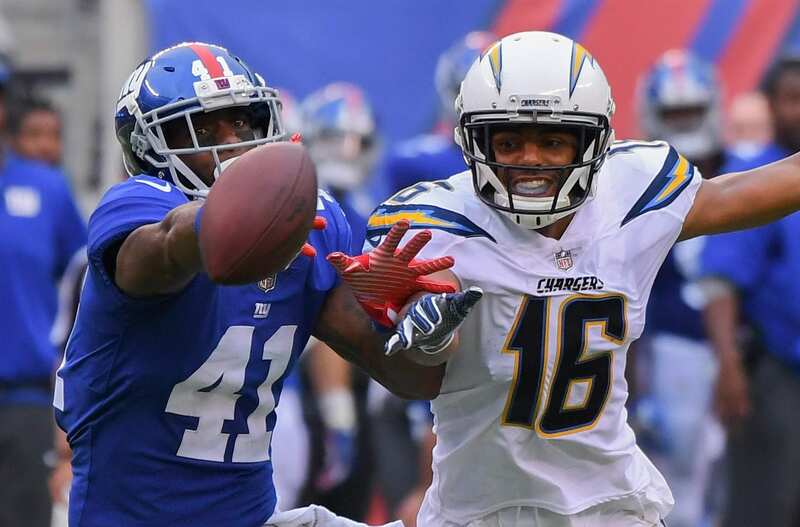 Only a few days after the New York Giants planned to move cornerback Dominique Rodgers-cromartie to safety, another proposition is being asked of the veteran. Rodgers-Cromartie has been asked to take a significant pay-cut (he’s set to count $6.5 million against the cap). It’s possible the Giants decide to cut ties with the veteran cornerback and save a nice chunk of change, despite him being a fan-favorite. DRC signed a five-years, $35 million contract in 2014, proving to be well worth the investment. He has been one of the Giants’ most consistent defenders over the course of his tenure, and would likely continue to be so if kept on the team. It’s unknown what amount the Giants are asking him to forfeit, but we can assume it’s hefty, especially as a veteran that’s not capable of playing every play throughout the entire season. If he’s willing to give up $3 million of his contract to lower his cap-hit to $3.5 million, the Giants might consider retaining one of the league’s top slot-corner. Offering incentives of play could also be an additional benefit the Giants could offer him.